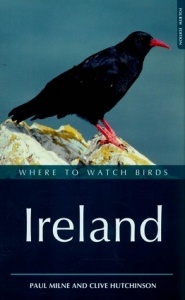 This new edition covers the best birdwatching sites in Ireland. 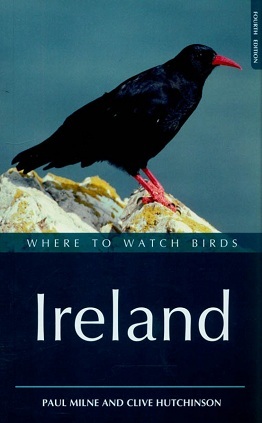 In a format familiar to readers of this popular series, each site is considered in terms of 'Habitat', Access' and 'Birds', allowing birders of all levels to plan successful birding trips anywhere in Ireland, and to maximise the chances of getting the best out of each site and each region. The book includes up-to-date, detailed maps and attractive line drawings. This book has been extensively revised, with several new sites added for this edition, together with information on disabled access for most sites. Each site is described in terms of 'Habitat', 'Species', 'Access' and 'Birds', and the volume is illustrated throughout with line drawings and maps of each site. The manual seeks to enable birders to plan productive trips at any time of the year. 336 pages, line illustrations, and maps.